Thinking outside the distribution box. As RSP’s Principal of the distribution/warehouse studio, Ed is program manager for our work with clients like Walmart, UPS, Nestle and Whole Foods. He is highly experienced with program and project management, multi-discipline design, process development, material handling, refrigeration and vendor coordination. 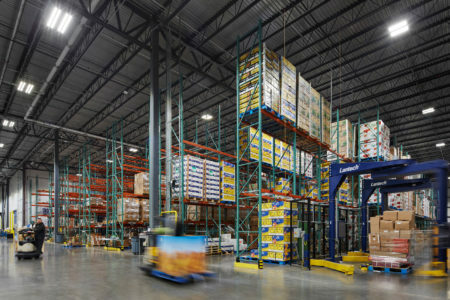 Ed knows that these facilities are more than just storage centers: it’s a workplace. He takes the time to understand the right integration of key elements for improved employee satisfaction and well-being. Like state-of-the-art docking systems built for efficiency and ease. 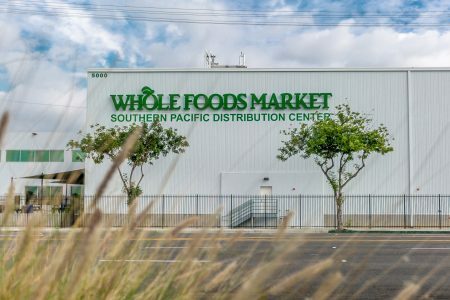 He’s understandably proud of our work with Whole Foods to design and deliver an innovative and highly sustainable distribution center in Chicago and Southern California. Working in close collaboration with the client, Ed thought outside the distribution box to incorporate sustainable design elements like using 90% recycled steel, LED lighting and finding a way to have zero freon on site.